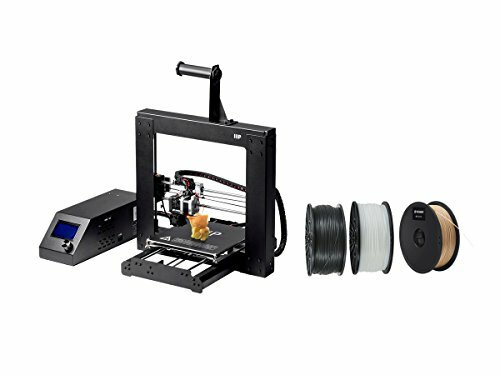 Monoprice Maker Select 3D Printer v2 with Premium 3D Printer Filament PLA 1.75MM 1kg, 3 Spool Bundle (Black/White/Wood) by at Enria Industries. Hurry! Limited time offer. Offer valid only while supplies last. View More In 3D Printing Supplies.